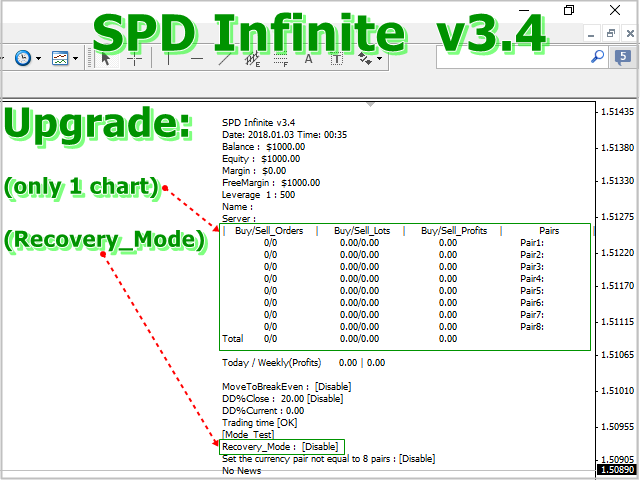 SPD Infinite is a fully automated Expert Advisor. 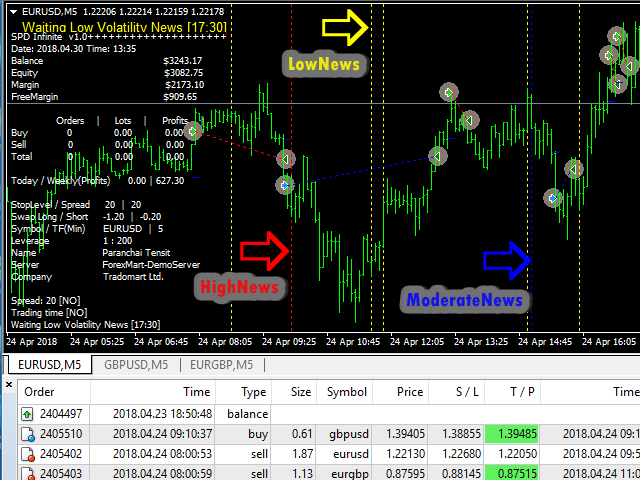 The mechanism of this system consists of two factors, by combining fundamental analysis with technical analysis. The first factor is from the market view through the economic, social and political influences that affect the volume. 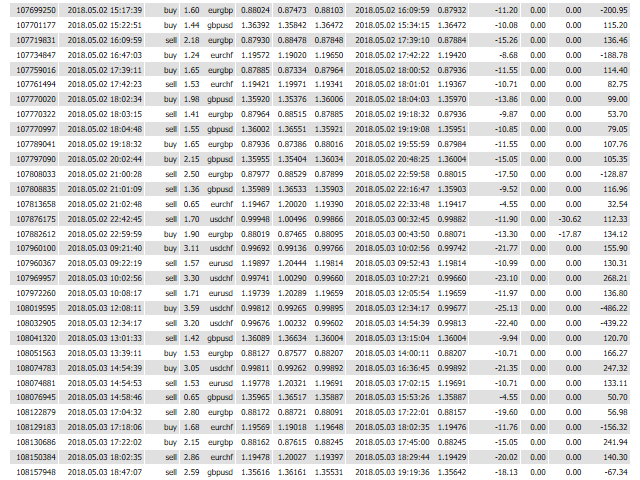 And the second factor is from the analysis of price movements. 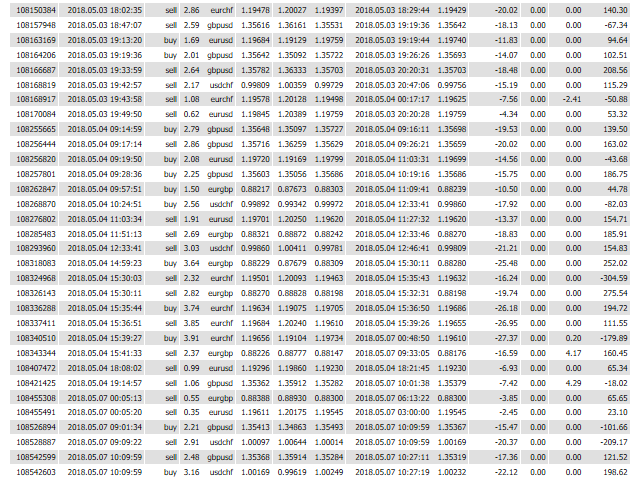 And the price movement helps determine the trends and patterns that can help to see a better opportunity for trading. Both factors help to determine the optimal time for scalping because of its high predictability and greater access to liquidity. This EA has passed 14 years back test (2003-2018) and last 4 months from 2018. 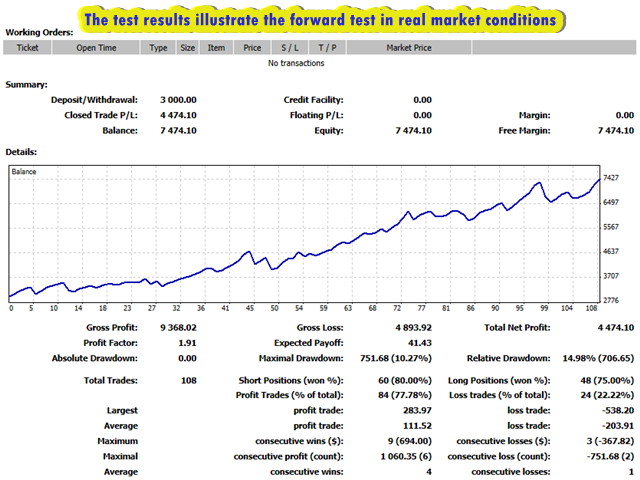 And in addition, the test results illustrate the forward test in real market conditions. 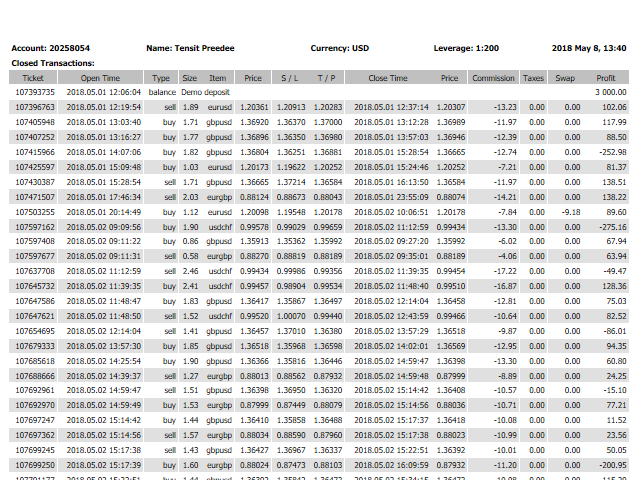 Sym - choose the currency pair to be traded for 8 pairs. 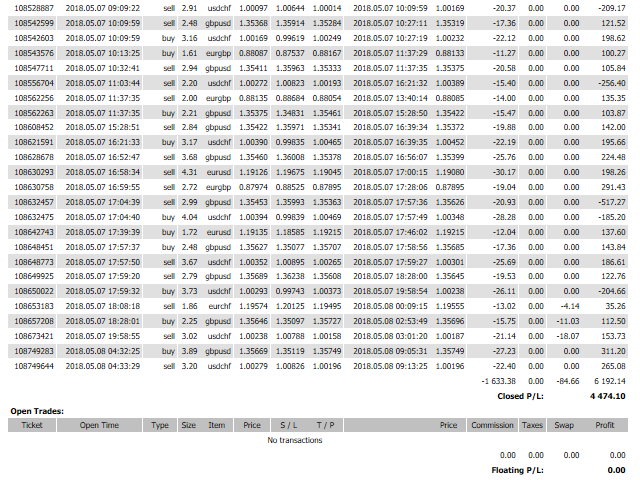 Update 26.02 2019 :Completely curve fitted EA; using it from Dec. 2018 - Feb. 2019 the REAL results are catastrophic! Money Killer! This EA produces life changing results for sure: from rich to poor. do not buy it! you will burn all your balance. Improved time filter function: "Time_Manually"